Researched commissioned by Harley-Davidson takes a more in-depth look at individuals mental state and the effect of motorcycle riding. UCLA recently released a study that confirms the internal mantra which bikers have been singing for years, motorcycle riding helps decrease your stress levels. You can expect the same level of benefit that exercise gives. For example, it leads to a decrease in cortisol levels. The neurobiological study was produced by a research team UCLA’s Semel Institute for Neuroscience and Human Behavior. The team studied a group of bikers who went undertook a pre-determined 22-mile ride under normal conditions. The bikers had their brain activity recorded before, during and after the ride. In addition to this, they recorded brain activity during a car ride as well as during a resting period. The study measured several different factors such as brain activity levels, heart rate as well as hormones such as adrenaline, noradrenaline and cortisol. These factors give a greater insight into how the rider is feeling. Perhaps many parents may even realise it’s the perfect excuse to buy their angry teenager a new motorcycle. 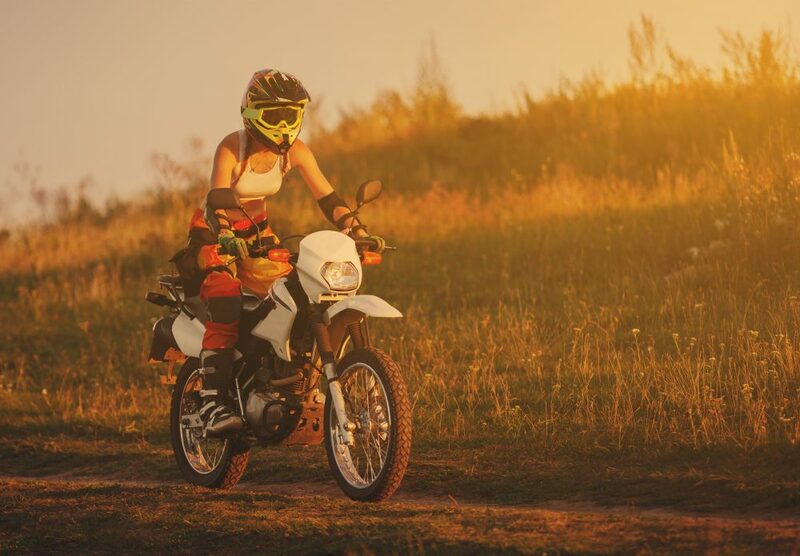 The study discovered that during the motorcycle rides, the bikers experience an intense increase in sensory focus and resistance to distractions. They also found that the subjects, during the journey, experienced a significant increase in adrenaline, heart-rate and a decrease in cortisol levels. For those who don’t know cortisol is nature’s built-in alarm system and is the primary stress hormone in the human body. It controls your mood, fears and motivation levels. Whereas adrenaline is often associated with a fight-or-flight response. It’s commonly associated with pleasure for those who are adrenaline junkies and enjoy activities such as parachuting. You would expect similar results to these from individuals who are involved with exercise or rigorous activities – both of which also stress reducers. Why is this study ground-breaking? Subjects experienced lower stress levels riding motorcycles in comparison to car driving and resting. This is similar to those who regularly meditate. You can read the entire report, titled “The Mental and Physical Effects of Riding a Motorcycle” will be presented later this year. What do you our readers think? Do you agree with the study? Have you noticed that your stress decreases as a result of motorcycling? If so, drop a comment below and let us know! Previous articleNew Lightning electric motorcycle: What you need to know.